Grab some mates and have some fun; our evening tours are original, quirky and a great way to hit the town in style. 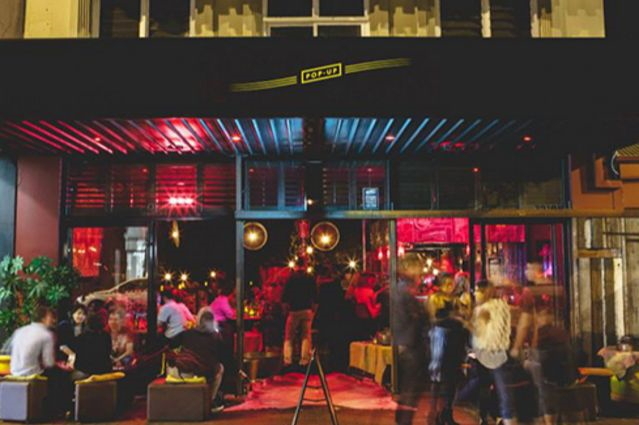 Our Small Bar Safari is a celebration of Perth’s new small bar culture and a chance to sample some recent additions to the city’s nightlife. The Small Bar Safari includes a complimentary drink on collection and a gourmet burger or share plate at one of the small bars along the way. Enjoy “la vita bonita” on a stylish kombi tapas tour. We’ll whisk you through town stopping at our favourite tapas bars where you can enjoy a variety of traditional Spanish appetisers, beers, wines and, of course, a jug or two of Sangria. 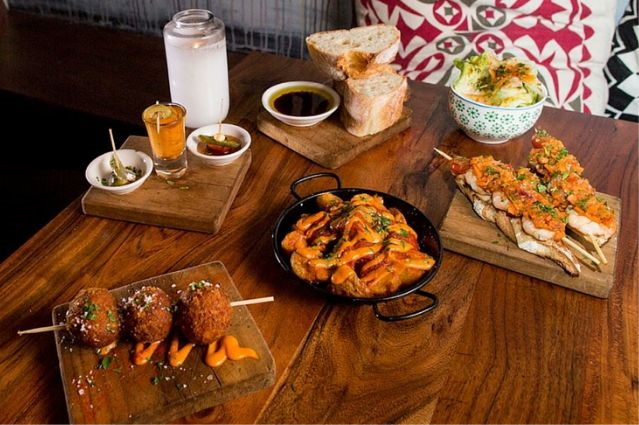 Our Tour de Tapas includes sparkling wine on collection, all food and a jug of sangria at the first venue.. Especially for the ladies, how about hitting the Cocktail Trail? 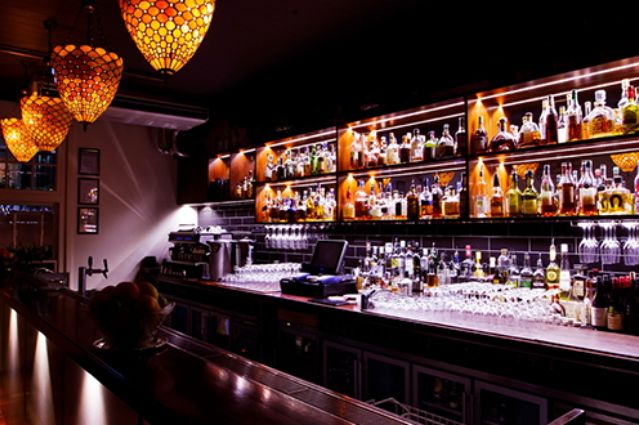 Taste the work of Perth’s best mixologists in the company of friends for a great night out. When you hit the Trail with us we’ll provide some bubbles on collection and a complimentary first cocktail. Fond of the black stuff? Ever wondered where Perth’s best pint of Guinness can be bought? 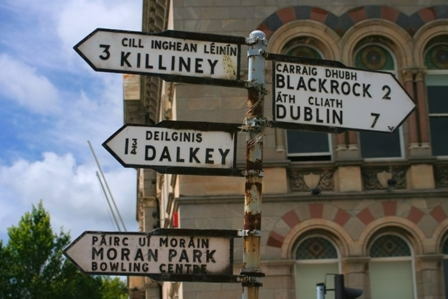 Like the holy grail, we keep on looking for it and you can help by joining us on a Tour of Ireland when we explore some of Perth’s best Irish pubs on a bar-hopping adventure. The tour includes a complimentary first pint and a hearty Irish stew (or similar) at one of the welcoming pubs along the way. Fancy a ruby (Ruby Murray = Curry)? 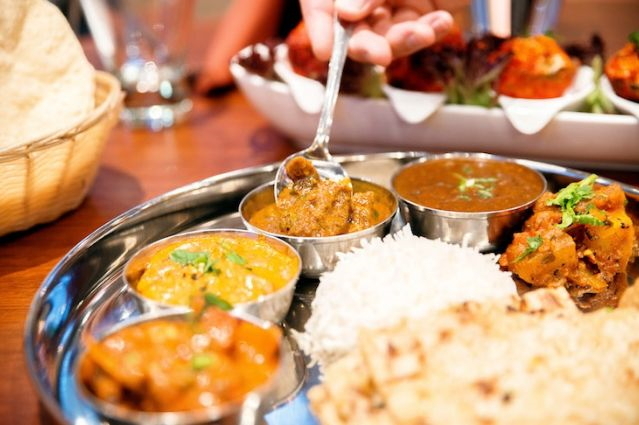 Then let us take you for a Curry in a Hurry, when you will sample the wares of 3 Indian restaurants in a one evening. Starting the night with a refreshing Kingfisher on collection, each restaurant will present a different course, beginning with your favourite Indian starters, moving to meat curries with rice, then veg or fish curries with breads and finishing with a traditional desert. This tour includes a complimentary drink on collection and all food. Last, but by no means least, you can now take a tour along the sunset strip. 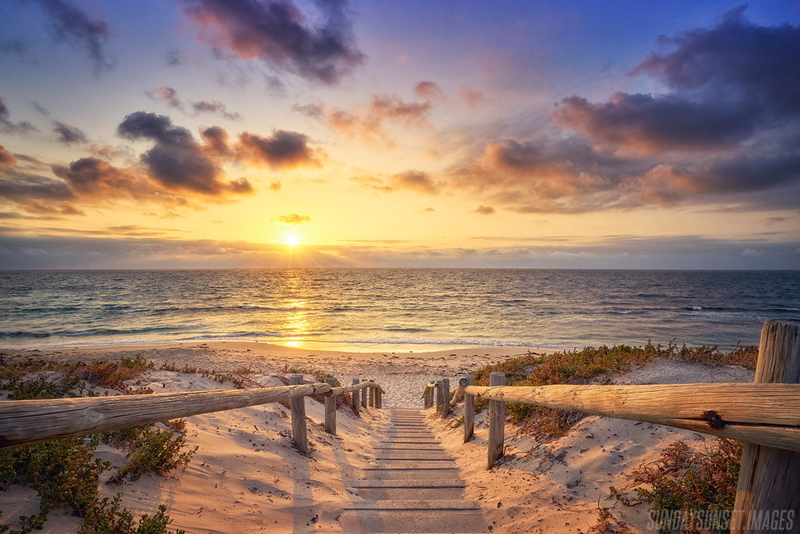 Starting either North or South we will guide you to Perth’s best beach-side bars, stopping on the way to watch the sun disappear over the horizon as you sip a complimentary glass of chilled bubbles and nibble on some tasty morsels. We’ve tried to cover all the bases but know we don’t have a monopoly on good ideas when it comes to having a great time. So, if you want to add some kombi style to your own day or night out, or even if you just want to make the ordinary extraordinary by travelling in a kombi, just let us know what you want and we’ll work with you to make it happen.